What is it in our nature that causes us to want what we think is better? Even when what is in front of us is enough? More than enough? What is it that creeps up from the depths of our soul causing us to wander? Even if it’s not good for us? Yesterday morning it was cold here. I mean like 26 degrees cold. I got the leashes out for our 8 year old lab and her conniving 8 year old corgi counterpart. They were so excited they about knocked me over. Bella the black lab–the contented four legged child– wagged and waited patiently. The moment my daughter opened the door? Tucker the corgi took off. We started on our walk with Bella the black lab thinking we’d just catch up to mister cantankerous corgi. We walked. And walked. No sign of Tucker. The wind was chilly and Bella seemed to be satisfied to head home. I just knew Tucker would be sitting at the back door. He wasn’t. My daughter had to leave to go pick up her students. I had a ton of errands to do before my husband got home. At this point I was mad. I couldn’t just leave the dog without a leash wandering the neighborhood. Oldest daughter left and I waited. Basically my afternoon had been put on hold for a 45 pound short dog with gigantic ears. Not happy at all. Almost an hour later Tucker shows up at the back door. He was covered in dog poop. Smiling and shaking at the same time. He was proud as punch that he broke out. He also was smart enough to know he was in trouble. Big trouble. Corgis are brilliantly clever. For the life of me I can’t figure out why, being so smart and all, they insist on rolling in dog poop. In fact, I’ve never met a corgi owner whose dog doesn’t do it. I mean when your legs are six inches long it’s not like you can get away from your own stench. Did I mention that it was cold? I couldn’t bring the dog inside. I couldn’t get the hot water to turn on in the outside spickit. So I put the little sawed off dog in my husbands outside storage building. I opened the door and put a baby gate up so he could at least see outside. All Tucker had to do was wait 2 minutes (tops) for his leash. He would have had a nice long walk. He could sniff, smell, and explore to his hearts content. But that wasn’t good enough. Nope. He thought he could have more fun galavanting around by himself. Frolicking and rolling in dog poop. What he failed to realize was that it was cold. Poop means bath. Poop means there is no way in Gods green earth you are coming in my clean house. So in the storage building he went until my husband came home from work and could fix the hot water. Think about Eve. She had every creature comfort within arms reach. She was in paradise. She was in the presence of God. She had Adam. Life was absolutely perfect. Yet she let Satan convince her she could have more. Even though God had provided exactly what she needed in that moment. How many times have you wanted something that you knew in your heart of hearts you didn’t need? Regardless of the social or monetary ramifications you ignored that little voice in your head (Holy Spirit)? You did what worked best for you in that moment despite the consequences. We’ve all done it. We’ve all regretted it. God has a perfect plan for our lives. It is because of the garden that we battle with our sin nature. As we grow and mature in our walk with Christ we become more in tune to His whispers. A true sign of mature faith is the Christian who dies to fleshly temptations and adheres to the calling Christ has on our lives. Until we turn our back on sin? Discipline ourselves? Trust that God knows what’s best for us? We will make the same mistakes over and over and over again. 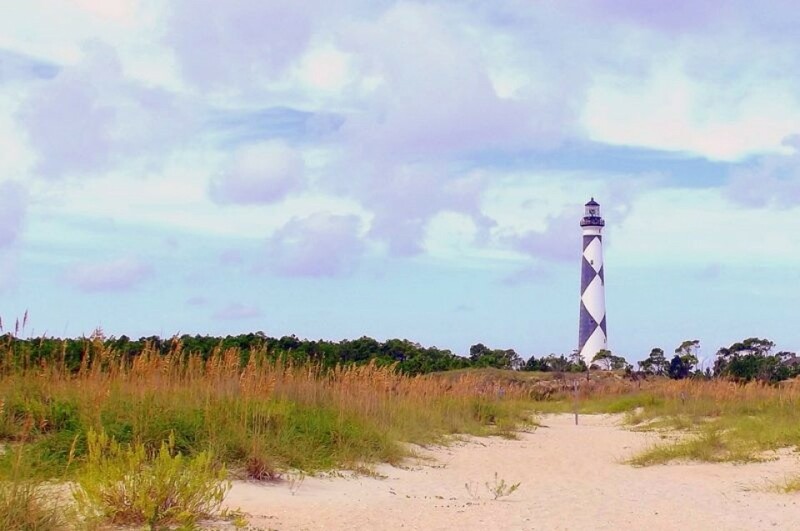 The consequences of our prideful actions can leave a path of destruction in our lives. 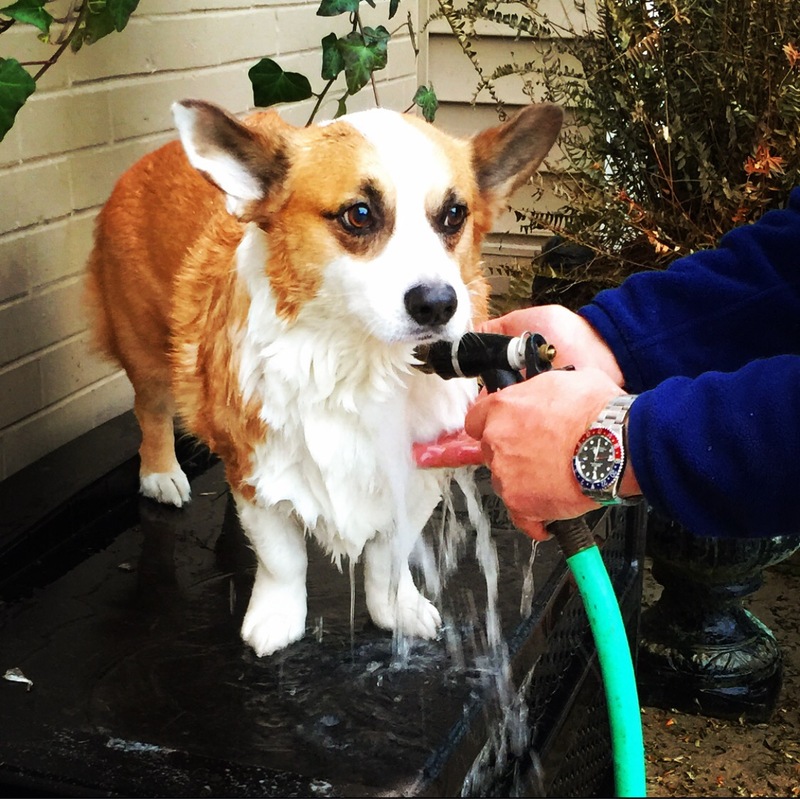 Tucker the corgi endured an outside bath in 45 degree weather in February. I knew, ahead of time, his nature. I knew his tendency to roll in poop. I knew he would have to have a bath. I knew it was cold. I knew he could get sick. I knew he needed to be on leash. I knew he’d have a long walk and still be able to enjoy it and stay warm. Likewise God sees our big picture. He knows what will best benefit our lives. I can guarantee not listening to Him will create a mess . Our pridefulness effects not only us but everyone around us. 9 times out of 10 we find ourselves scooping up the poop. Cleaning up the results of our decisions. Wouldn’t life be far easier, and less of a mess, if we just listened to Him? Previous Previous post: Oh, Sweet Jesus!